My Fiji Wedding.com offers a Consulting package or Planning package for your special day in the Fiji Islands. We are here to make your day hassle free and stress free. We can organise and manage the entire day or a half day at your pleasure. We offer a number of wedding options including: a traditional western style wedding, a beach wedding or a Fijian cultural experience wedding. To ensure your wedding runs smoothly we have staff with exceptional customer service in Fiji. 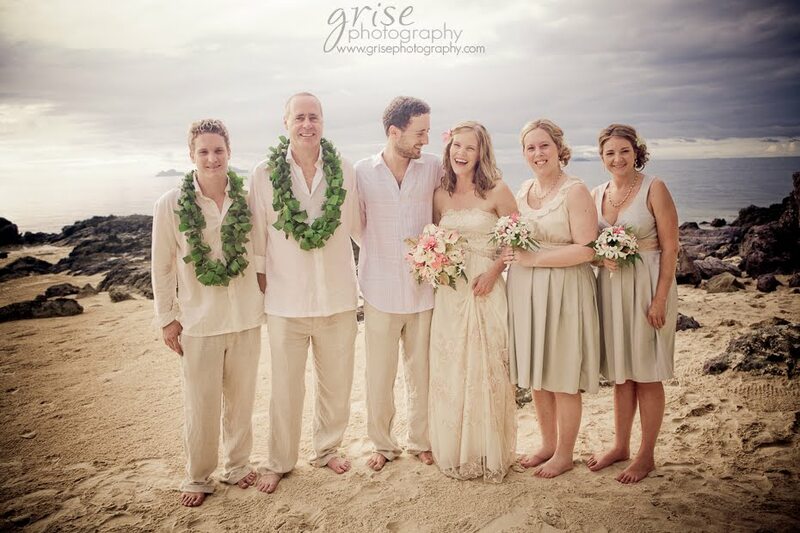 Our friendly staff in Fiji are there to help deliver and manage your wedding more efficiently. Our services range from flower arrangements, theming, photography, custom masi dresses (traditional Fijian dress) and much more. We also have many business partners in Fiji that will help us make the wedding day special.